FIND OUT WHY WE'RE VOTED THE BEST PLACE TO GET FIT YEAR AFTER YEAR! First time here? Your first class is FREE! We offer monthly and annual options! Signing up just got easier! Download our app and reserve your bike! 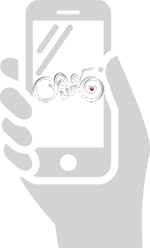 Check here often to see the latest events going on at CycleLuv! 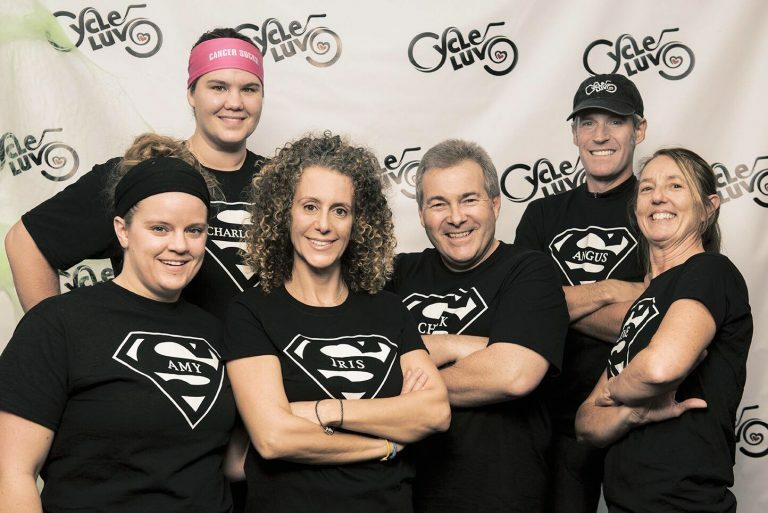 Be the first to know about special announcements and events at CycleLuv! 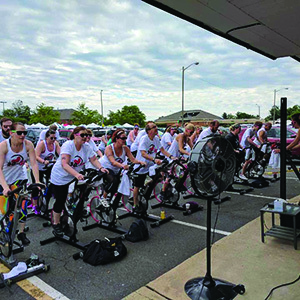 "CYCLELUV is appropriately named…I’ve visited spin studios in multiple states and even on the high seas. I LUV this place…the others not so much. Whether you’re looking for a place to fly solo during indoor workouts or join a group of like mind individuals for outdoor rides as part of Team CYCLELUV you will find a home here. 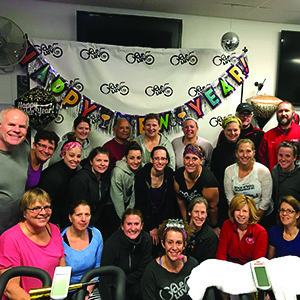 The staff is awesome, friendly and VERY knowledgeable about safe indoor cycling techniques (none of that dancing in the stirrups and bouncing off the saddle that looks like a dude ranch experience gone bad that you get at some of those other places). Give it a go…you won’t be disappointed!" "There’s nothing that can be said that does CycleLuv justice. I’m not a workout kind of gal, but this place makes you want to give it your all. It’s such a supportive, fun environment that you feel like you can do whatever is thrown your way during one of these classes. I have yet to meet someone that has stuck with this NOT see great results, and Iris and her staff make you WANT to stick with it. You can tailor your workout to your capability and build from there, there is no expectation other than continuing to pedal and finishing the class. People tell me all the time “oh, I don’t like spinning.” to which I always reply, “that’s because you’ve never taken a class at CycleLuv!” It’s in a class by itself." "This place is AMAZING. I never thought I would be one of those people who go to ‘spin’ but this is not your normal workout. 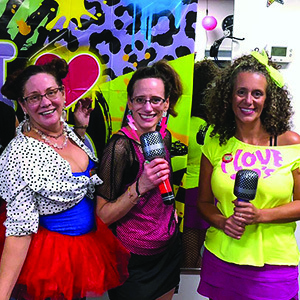 Iris and the other instructors have created a community (that’s right COMMUNITY) of fun and support all while sweating and getting in a great workout. The music is awesome, the instructors are amazing, and everyone who goes is so welcoming and helpful. No one is there making sure you’re on gear 24 or yelling in your face, instead they constantly remind you that this is YOUR workout and they’re there to help YOU achieve what you came there for, but trust me, once you walk in the door you’ll want to give it all you got because that’s just the type of environment this is." "FINALLY! A cycling studio right here in Loudoun! This place let’s you get your indoor cycling fix without having to pay for the rest of the stuff in those over-crowded sweaty gyms. It’s conveniently located in the heart of Leesburg and they have a ton of class times to fit pretty much any schedule. The instructors are absolutely amazing (everyone should try at least one class with the owner, Iris…she is UNREAL) and will most certainly give you a great workout (for beginners and experts alike!) The bikes are brand new and the atmosphere is unbeatable. You can even book classes and pay online. Honestly, I can’t think of a better way to burn off Christmas cookies…or birthday cake…or Halloween candy…or any other delicious indulgence. Did I mention the classes are entertaining too? That’s right…they make working out FUN. And the gear is insanely awesome too!! Now I’m just gushing. Try this place, it will change your life. Really." "I LUV CYCLELUV! The bikes are top notch, the music is pumping, and the disco lights and dark room help you get into your workout and forget there is anyone else in the room. Iris, the owner, is an amazing instructor. She is hilarious and motivating. I have not experienced any other instructors, but I’m sure they are all awesome. Everyone is very welcoming, so don’t be afraid if you are new to cycling or out of shape. The first class is free, so check it out!!!" "Don’t consider myself a cyclist, but decided to give CycleLuv a reluctant try! It was the best decision I’ve ever made. 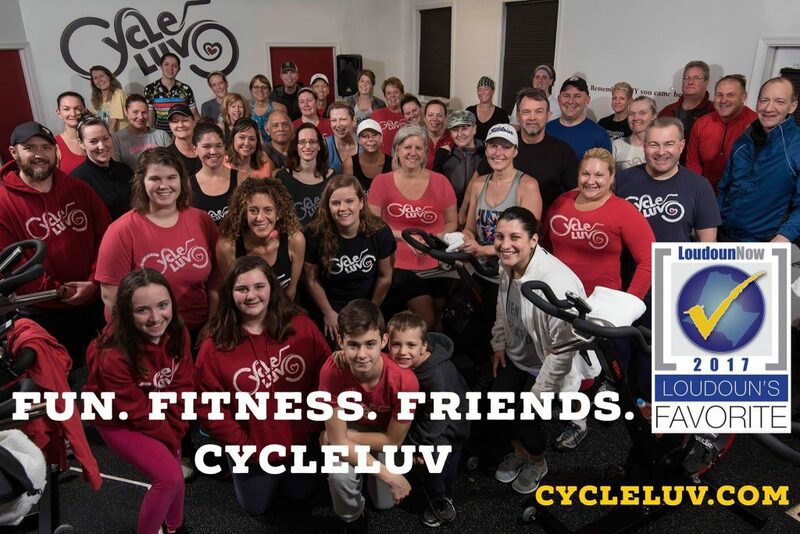 CycleLuv is more than a spin studio, it’s an extended family..the cool kinda family members that make you laugh and smile, with the added bonus of great music and getting healthy! The supportive instructors and classmates have given me self-confidence and a real sense of acceptance! I Love this place!!" 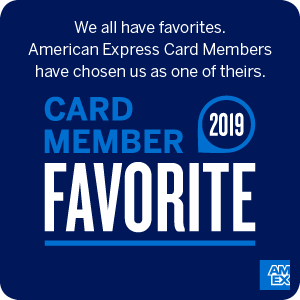 We value your feedback and want to hear from you! Please feel to send any questions, feedback, or testimonials our way!